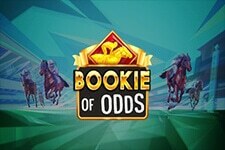 When Microgaming released its Mega Moolah slot back in 2006, little did the Isle of Man-based developer know that this title would go down in history. 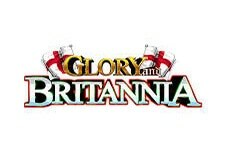 And today, more than a decade since it hit the market, this video slot has become the favourite of players worldwide. 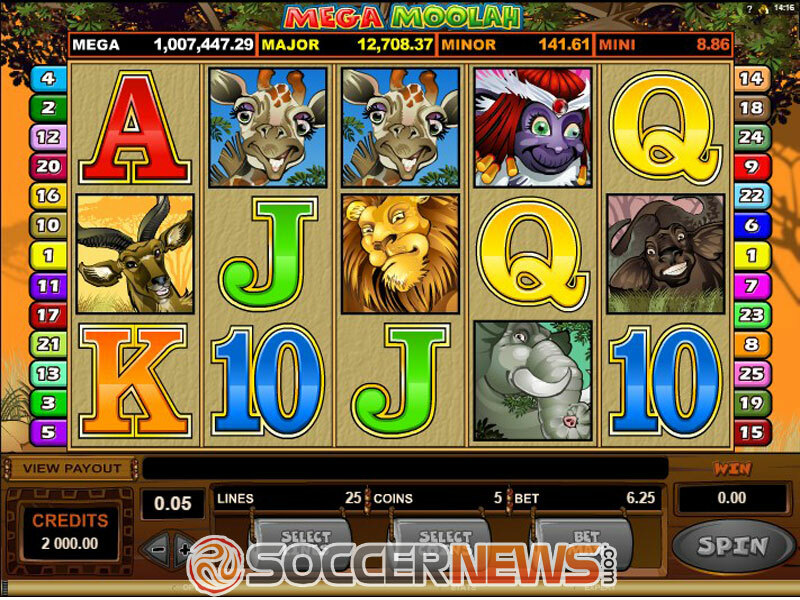 The reason is simple - Mega Moolah is the most generous video slot on the market. 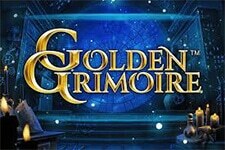 The game awarded its first multi-million jackpot back in 2008, and since then paid out over $800 million! This five-reel video slot with adjustable 25 paylines even made it to the Guinness Book of World Records. Twice! The first entry was in October 2015, when a lucky British player won the biggest online jackpot of all times, a staggering amount of nearly $22 million. The second one made the news last month, when Mega Moolah awarded the biggest ever mobile jackpot of around $9 million. 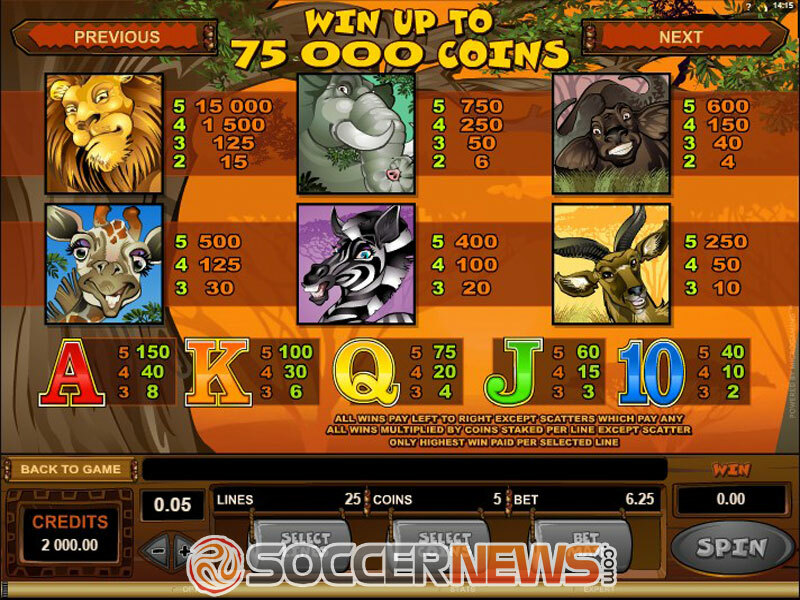 The game features a jungle theme, including animals such as lions, antelopes, monkeys, zebras, elephants, water buffalos and giraffes. 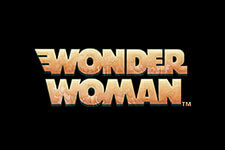 The graphics are colourful, but offer no top-notch animations, with jungle sounds playing in the background. But the looks are of no importance when the game is nicknamed the ‘Millionaire Maker’. The road to winning a multi-million jackpot starts with a single spin. Before pressing the button, it is important to place your wager. A coin value ranges from $0.01 to $0.05, and since you can choose the number of active paylines, the wager can go as high as $6.25. The Lion is Wild, substituting for all other symbols except the Scatter. Apart from being the game’s highest paying symbol, Wild also doubles any win received while substituting. 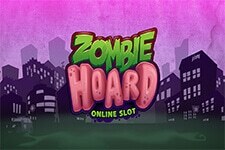 Land at least two Scatters to receive payouts, while three of them will trigger the Free Spins feature. 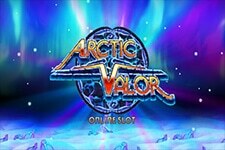 Upon triggering the feature, the player will receive 15 spins, while all wins during this game will be tripled. It is worth mentioning the feature can be retriggered, which can further increase one’s winnings. 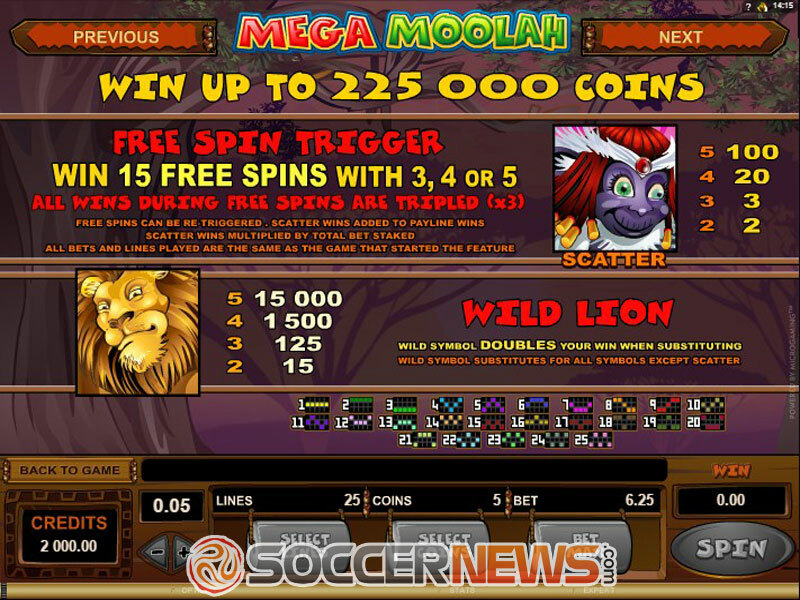 When launched, Mega Moolah was a revolutionary release, at least when it comes to Microgaming, since it was the first to offer several progressive jackpots - four, to be precise. The game boasts a medium variance, which means you can expect well balanced payouts, while the game’s RTP is 88.12%. Visit one of Microgaming casinos and select Mega Moolah from the lobby. Trigger a bonus round and try to win one of four progressive jackpots. 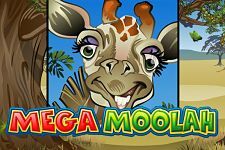 "Mega Moolah is a promised land in the world of online slots, offering the chance to change the life of lucky players over night. Playing it means to be a part of the legend, which has generously given over $800 million in little under a decade. Be sure to check it out and who knows - Lady Lack might smile upon you."